The first licensed Hockey Canada skillS program in Manitoba, Canada. Incorporating elite level playing experience with years of expertise in skill instruction and performance programming – making you a faster, smarter, and healthier player. Our passion is helping dedicated players, goaltenders, and coaches in the pursuit of excellence. Our speciality is developing skill, speed, and smarts. Evolution Hockey programs run year-round, prioritizing the principles of long-term athlete development. Train the right qualities, the right way, at the right time. 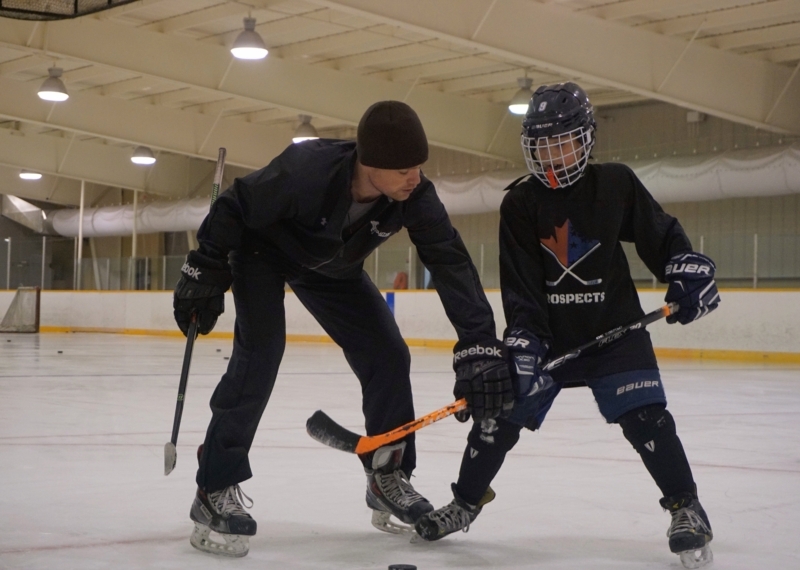 Elevate your hockey sense with our position-specific mentorship programs. One-on-one training with an Evolution Coach will provide you with individualized tools designed to enhance your growth as a player, goaltender, or at the association level. Would you like to subscribe to our newsletter for future program updates?